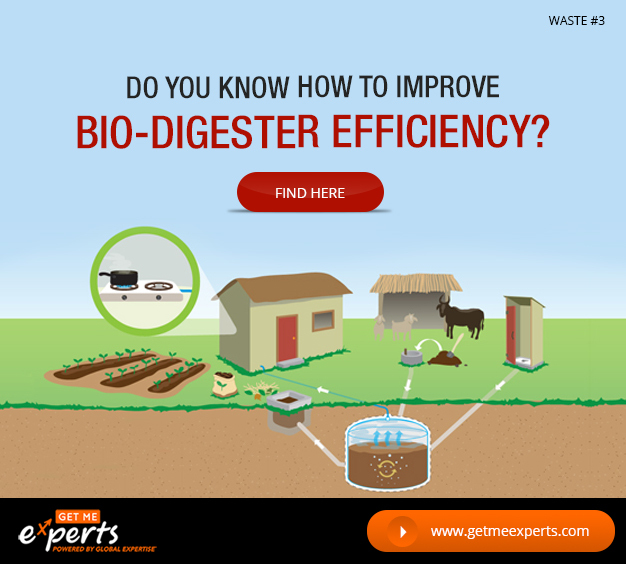 Do you need an anaerobic digestion consultant on demand? Are you willing to connect with global biomass energy experts and consultants to take their services for your project? 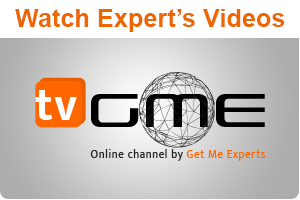 If yes, then “Get Me Experts” will help you to connect with such global experts. 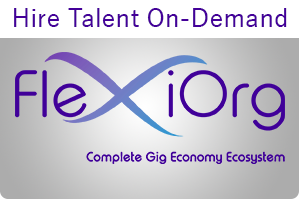 You can take the services of such global experts as per the need and requirement of the project or company.